If you've got a junk car that you just can't seem to get rid of and need some fast cash, pick up the phone and call AND-1 Towing - junk cars company Queens NY. 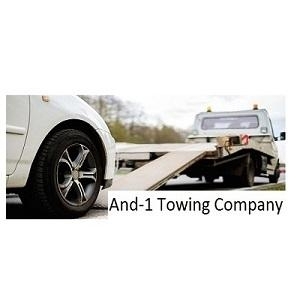 And-1 Towing & Junk Cars Queens NY pay cash for any junk car, truck or van regardless of its condition; so call today and get some quick cash for your old car today! We make junk car removal in Queens NY simple and stress free for our customers.